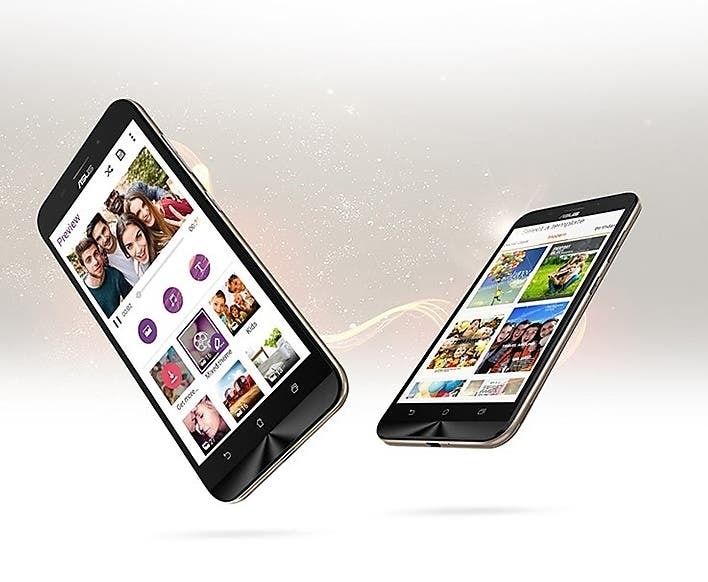 Asus has set all needed machineries in place to introduce a new smartphone to the Indian market in the next few days. 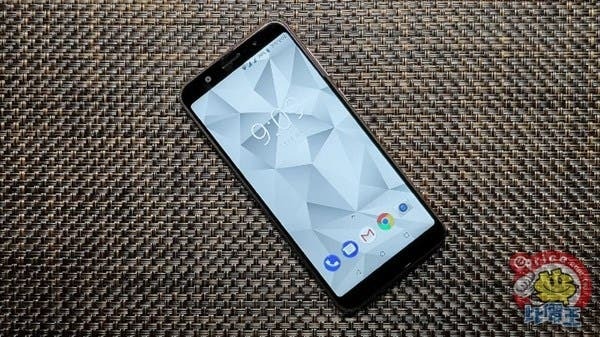 The device according to a report on Fonearena is dubbed the Asus Zenfone Max Pro, a new mid-range that is expected to come with upgraded specs over the Zenfone Max Plus and Zenfone Max. Set to be unveiled on April 23, the new device according to Asus will be a game-changer and will be one that can cause an uproar in the mid-range market. While no detailed information has been given, the report says the Asus Zenfone Max pro is said to come with the same SoC as the Xiaomi Redmi Note 5 pro – the Qualcomm’s Snapdragon 636 platform. We are not certain what exact improvements the device might bring over the Zenfone Max Plus and Zenfone Max, but there are speculations that the device might come with a FHD+ 18:9 aspect ratio screen, Android 8.0 (Oreo), dual rear cameras, fingerprint and a huge battery. 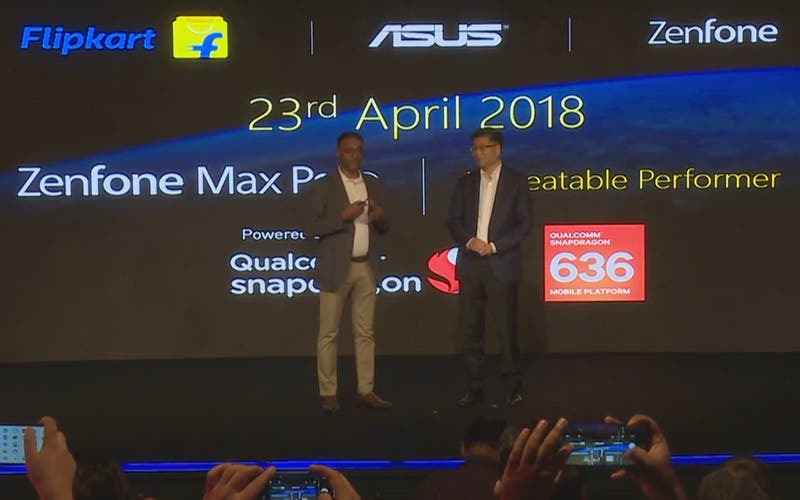 The Asus Zenfone Max Pro and other ASUS ZenFones will be sold exclusively on Flipkart as both sides signed an MOU that will further provide customers with the opportunity to enjoy exclusive access to ASUS ZenFones on the e-commerce platform. We should get to know more about the ASUS Zenfone Max Pro before the launch or after the launch event which will be live streamed on Flipkart on April 23rd at 12:30 PM.